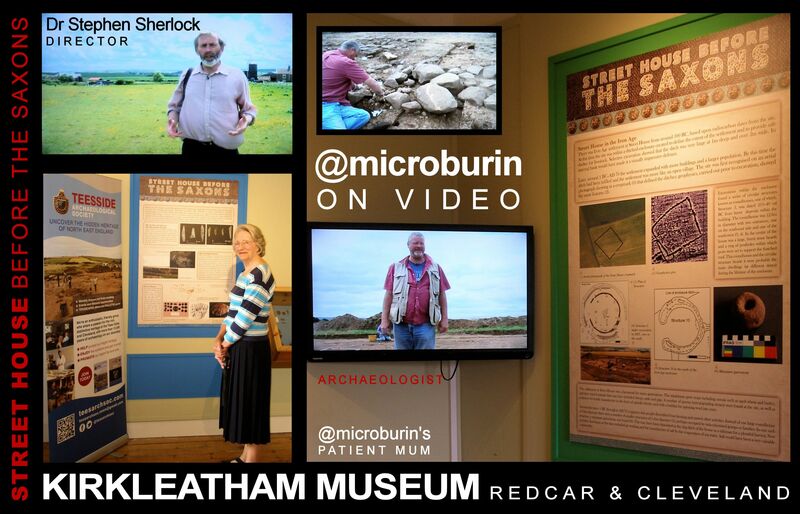 Mesolithic Spence (or The Mighty Microburin as DigVentures labelled my dorsal face, ha!) is back in London. The digging season, I’ve been away pretty much since June, is complete so that I can focus on commitments around the festive season: a few lithics reports to finish, fieldwork to write up, two journals to edit, somebody important to hug, readiness for the Teesside Archaeological Society (TAS) AGM in January, an endless list although the phone still rings with offers of commercial work. That’s good news. Clear the decks! My formative commercial presence, embodied in a website, is also nearly finished as I sit eying up mam’s rum-laden Christmas cake, exuding its rich and mind-altering odours, on the almost-too-high-to-reach (a legal high?) shelf. Heavens: I’ve already procured the Wensleydale cheese to accompany it. Last week in the north-east was jam-packed and rich with opportunity. The River Tees Rediscovered HLF Landscape Partnership project kicked off its heritage & archaeology steering committee with a great scoping and idea-sharing session at Tees Barrage (literally in the barrage’s south tower) overlooking a seal, yes in the Tees, with a whopping fish in its mouth. Saturday last saw the equally compelling AASDN (Durham and Northumberland Arch & Archs) day workshop, supported by CBA North and TAS, focused on the planning process and building stakeholders around ‘heritage at risk’ advocacy. It was fantastic to meet old friends, some throwback blasts from the past, and to make new friends too. I’ll write more about both very soon. 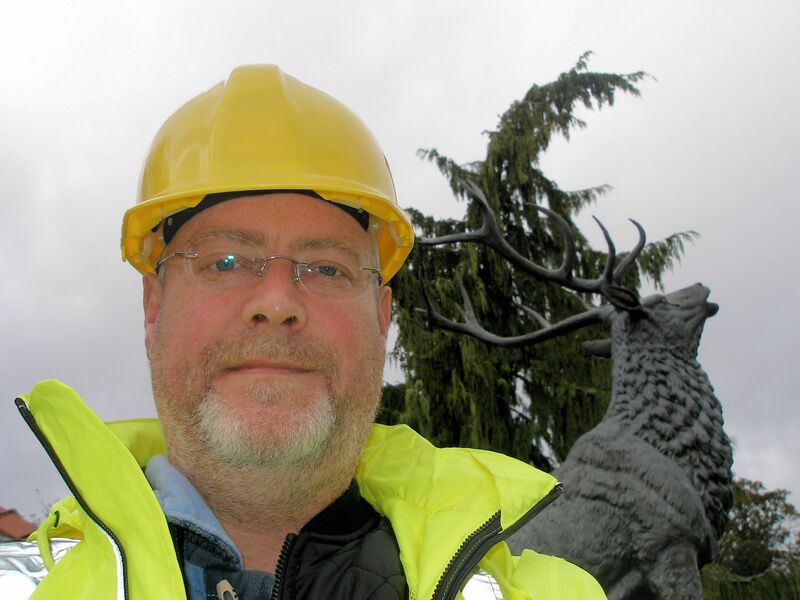 I also wish all the candidates good luck for the Local Heritage Engagement Network officer (LHEN) at the Council for British Archaeology – interviews underway. Congratulations too to Tara-Jane Sutcliffe on her new role as Antiquity’s operational editor. I know she’ll be missed at CBA after a compelling and energised tenure there. 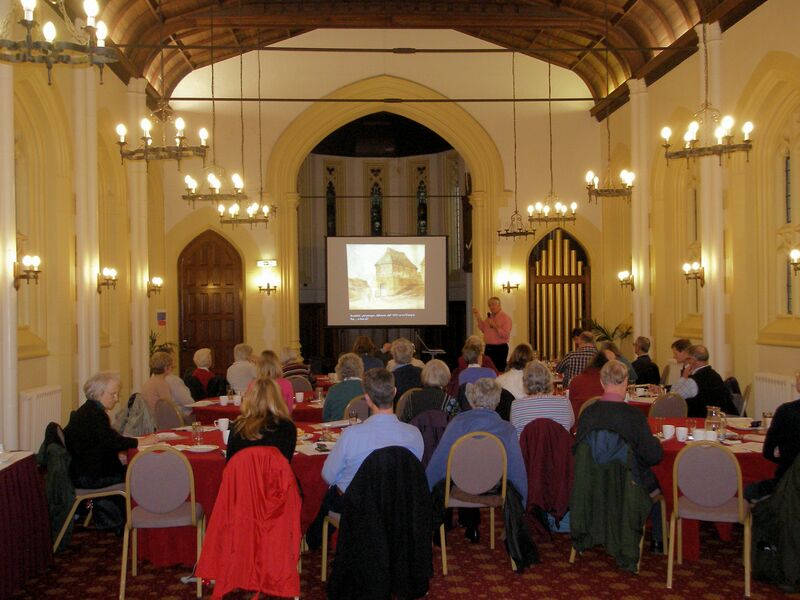 Durham day workshop on the planning process and heritage advocacy. I’m hoping we can do a Teesside-based follow-on session in 2015. 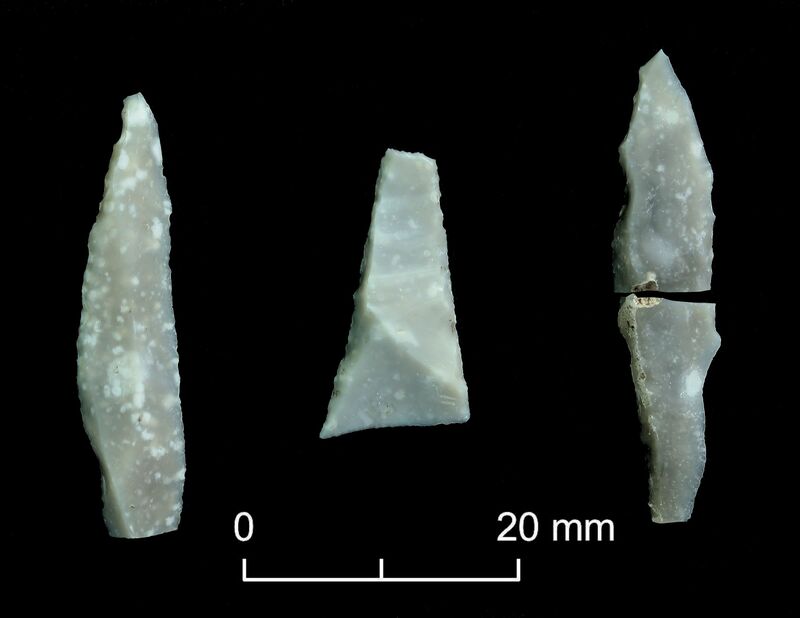 Meantime, my friend David Mennear, aka These Bones of Mine blogger, published another excellent post about the Bradford Uni Lithics Lab and lithics use-wear PhD research – as always an excellent and read. Likewise, another great friend Lorna Richardson has just published an insightful paper, based on her doctoral thesis (she is Dr Lorna now with bells on), concerning themes of authoritativeness, expertise, reputation and inclusion (or otherwise) in a social-media-mediated digital world. I highly recommend the read. And celebrate the fact that Internet Archaeology is a fully free open access journal – hurrah! Lastly, Clive Waddington published the popular book about Low Hauxley and the Rescued from the Sea project which completed last summer. 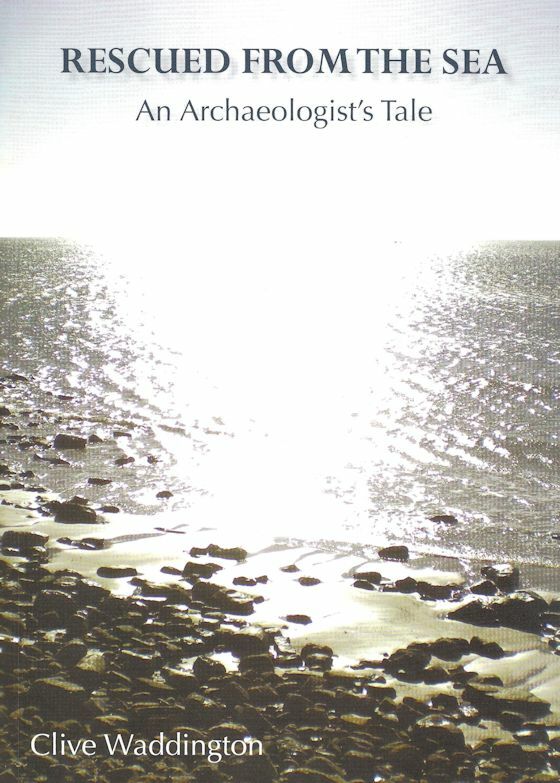 It’s lovingly written, celebrates the community venture that made it all possible, certainly isn’t a dumbed down rendition of complex archaeology, and is beautifully illustrated – a bargain at £10 from the Northumberland Wildlife Trust’s website. Hopefully I’ll come up for air soon, and perhaps I’ll see you at TAG (Theoretical Archaeology Group) Manchester later in December? 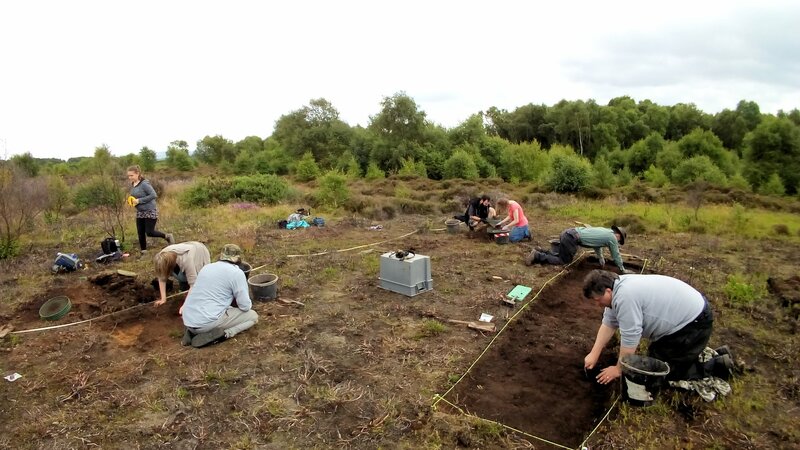 In addition to the Mesolithic and lithics research I’m doing, I’m also involved in the Teesside Archaeological Society where I’m Chair and eCommunications officer. We’ve made excellent progress in building the 2014 lecture and events programme—plenty of big names, fascinating topics, finds-handling and an extra bonus lecture in early summer. 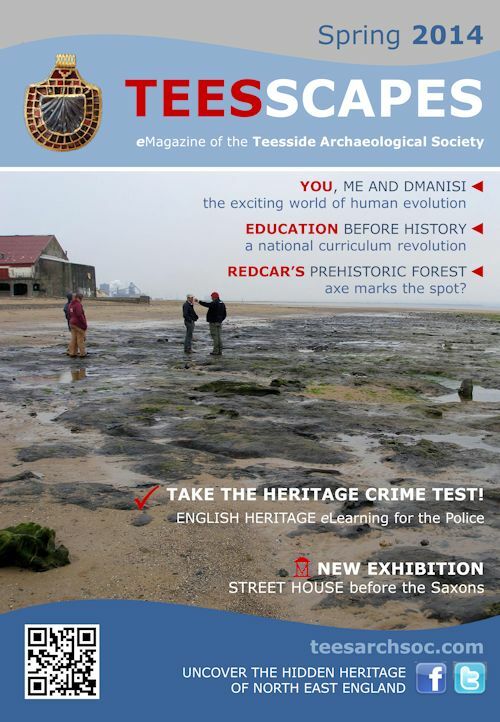 Catching up with the twenty-first century, we’ve now launched an official page on Facebook where you can stay up to date with news, events, fieldwork, lectures and download our quarterly eMagazine—TEESSCAPES. We’re up to 75 followers after just two days. Thanks for the “Like”! Our TAS NEWSFLASH emails will continue for eNews subscribers. Alongside this page, there’s an informal Facebook Group where members and friends can share their adventures, discussions, pictures, news and ask questions.